Like any good Houstonian, going out to eat is one of my favorite pastimes. 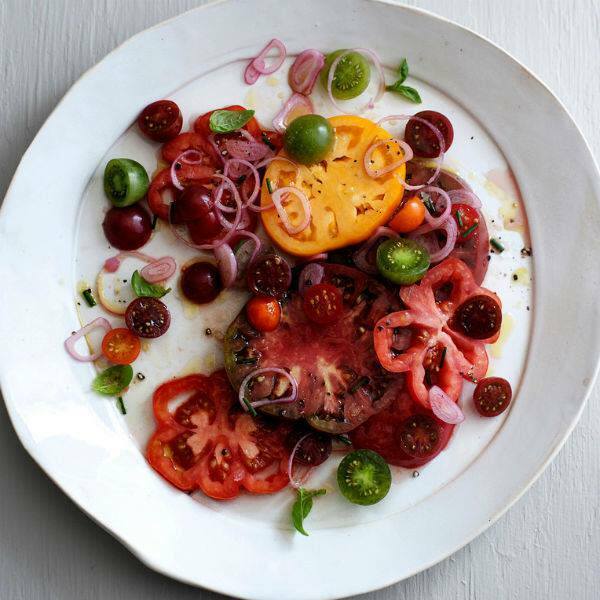 But as a vegetarian, date night dinners can be a little tricky. Believe me when I tell you: pasta from Olive Garden does not suffice, especially on a first date, nor does that garden salad and veggie burger at Applebee’s appeal. Ever. 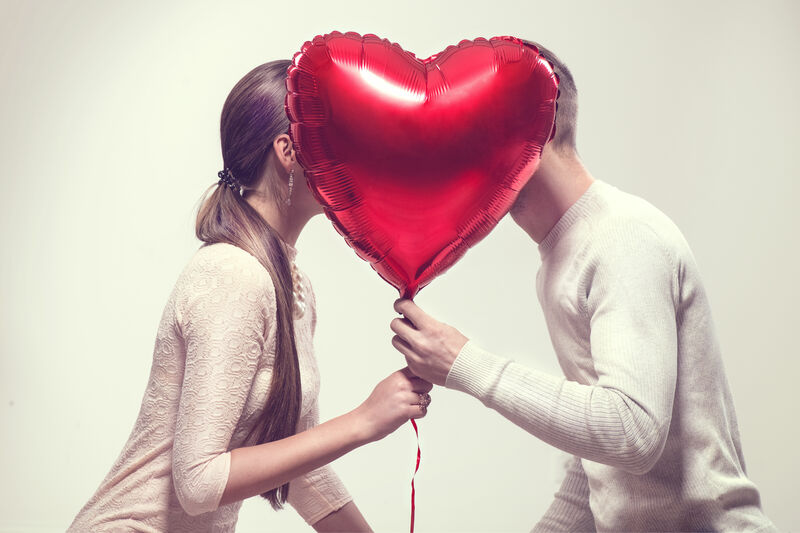 Instead, show your non-carnivorous date that you care—that you're thoughtful enough to find better alternatives than ordering a cheese pizza—by taking them somewhere with an equally thoughtful selection of vegetarian dishes. 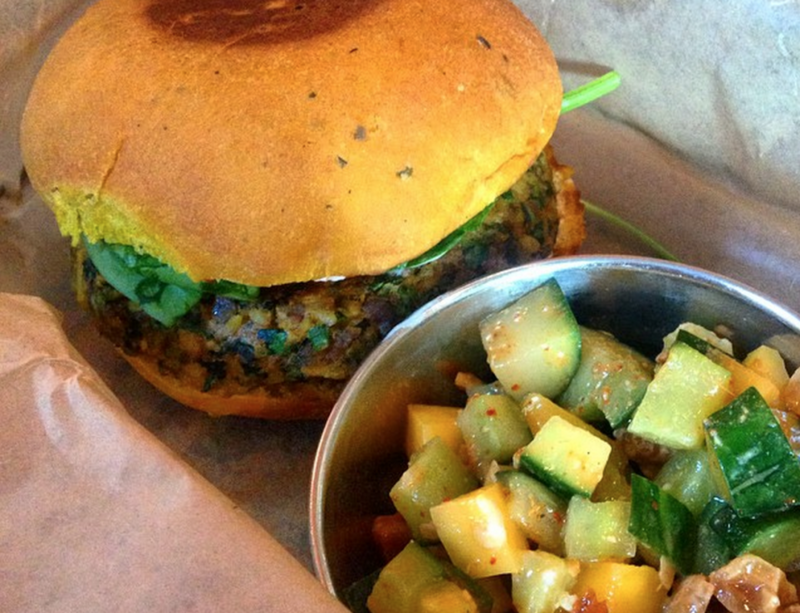 To start, check out our list of Houston's five best restaurants with great meatless options. And remember, you and your partner (vegetarian or not) are better than chain restaurants. 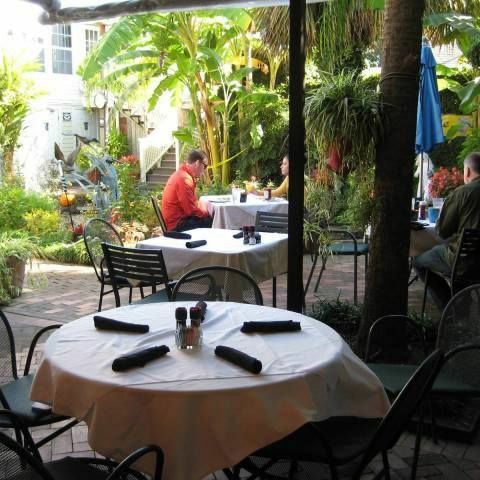 Baba Yega is saving a spot for you in its covered garden patio. 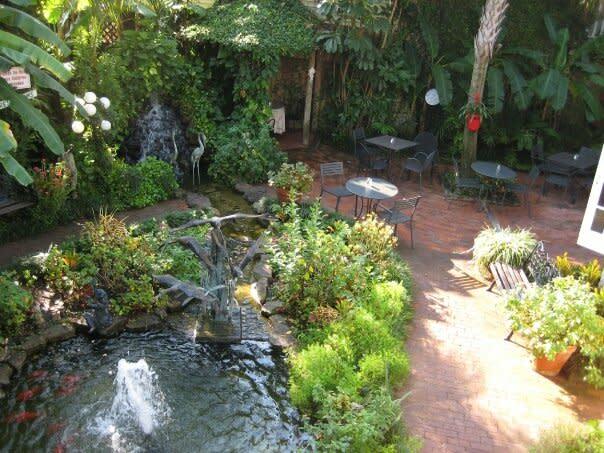 For a relaxed atmosphere adjacent to tranquil gardens and fountains, head to Baba Yega Café in Montrose. They have happy hour on Fridays from 3 to 8 p.m. where you and your partner can enjoy $1-off bar drinks to let loose after a long week. The café, which has been known for its Sunday brunch practically since opening in 1975, has a small but delicious vegetarian and vegan menu. 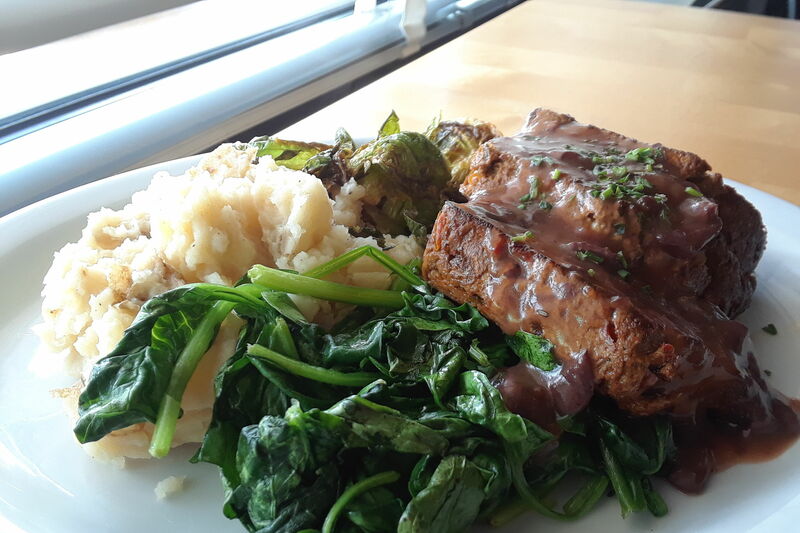 Don’t go home without trying their vegan take on meatloaf, made with quinoa, black beans and vegetables, topped with gravy and served with vegan mashed potatoes and sautéed spinach. Also try their vegan-based pasta puttanesca that contains kalamata olives, capers, artichoke hearts and fire-roasted tomatoes served over quinoa pasta, and vegan mozzarella cheese melted on top. 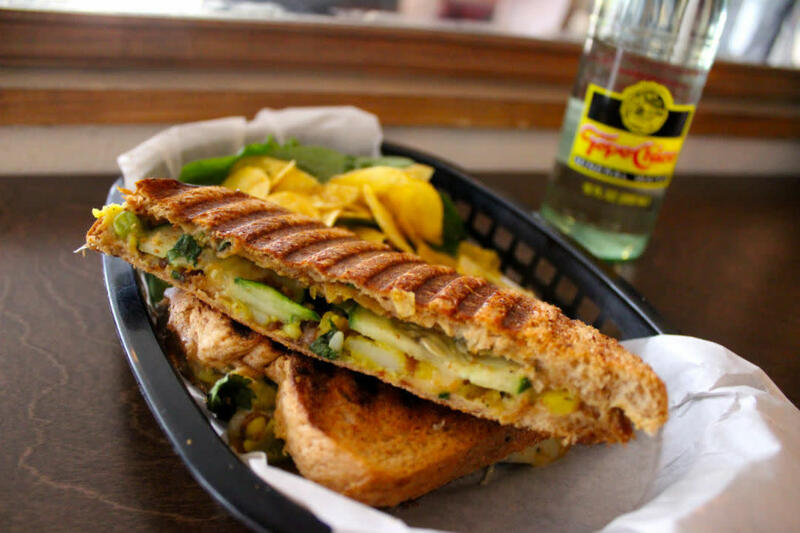 Doshi House is even great for lunch dates, too, with a mix of vegetarian panini and soups on offer. 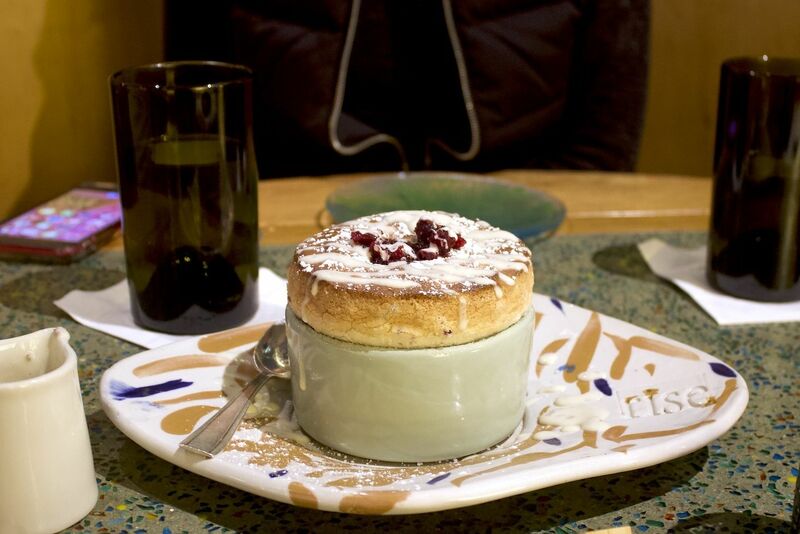 A small café with a comfortable and eclectic vibe, Doshi House is a must for date night—but be sure to check their menu, as each day of the week calls for a specified dish. We suggest going on Monday for their vegan-version of creole red beans and rice, Tuesday for vegan Thai red curry, and Thursday for vegan Jamaican jerk with red potatoes, stewed carrots, rice, and red cabbage. An amazing coconut Thai soup is also served every Monday and Thursday, which blends kidney and garbanzo beans, garlic, onions and red cabbage. And remember to pick up a bottle of wine on the way, as Doshi lets you BYOB with a small corkage fee. The meatless Buddha burger at Pondicheri is always a hit. 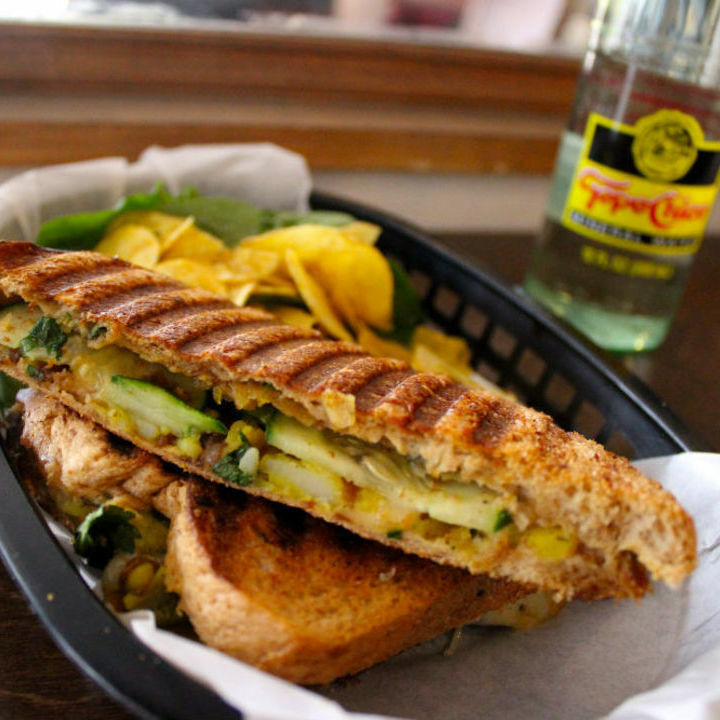 A chic spot for casual Indian fusion cuisine, Pondicheri at West Ave. is one of the city's best destinations for vegetarian dining, even observing Meatless Monday every Monday for breakfast, lunch and dinner. 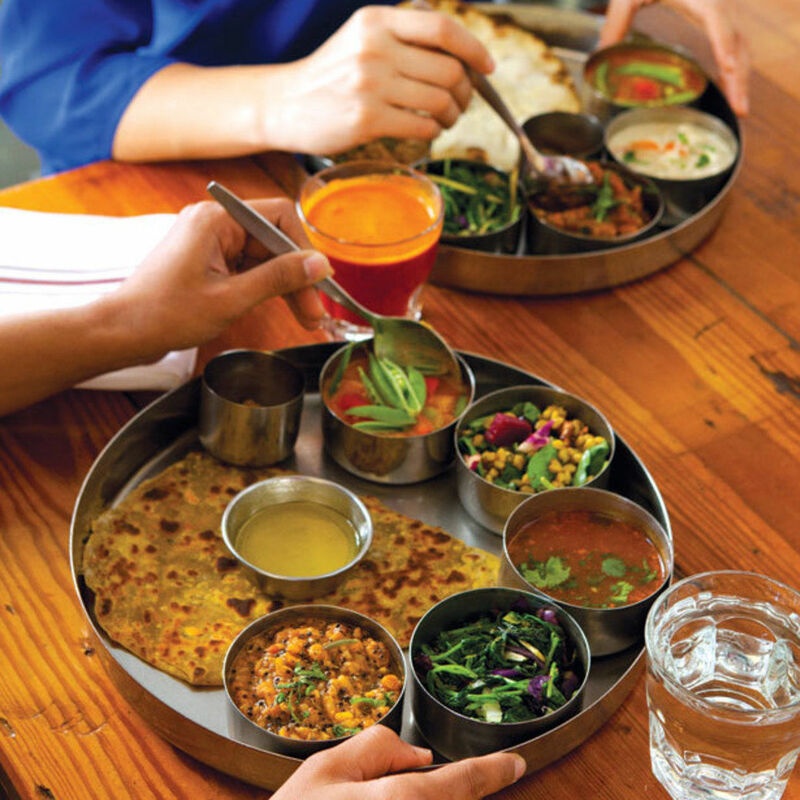 My favorite from the large menu of veggie options is the Vishnu thali, a platter that comes with a sampling of the day's curry, Brussels sprouts, smoked eggplant, sautéed greens, pakoras (a fried vegetable fritter) and a carrot-based roti (a thick flatbread). Don't miss the paneer masala, with a house-made paneer (an Indian cheese), red bell peppers and cauliflower in a creamy cashew sauce—and it would probably be best to order a few dosas (fermented rice and lentil crêpe stuffed with veggies and spices) on the side if you’re a big eater, as the portion sizes can run small. 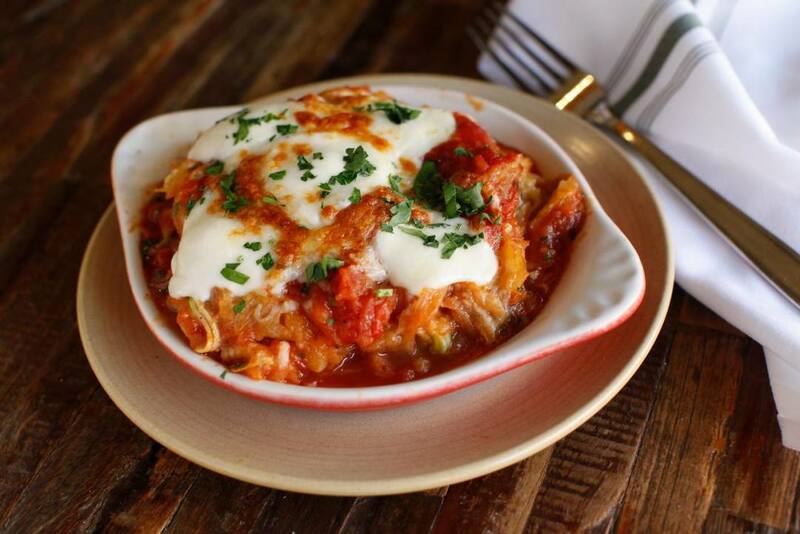 The spaghetti squash casserole at True Food Kitchen is always a hit. 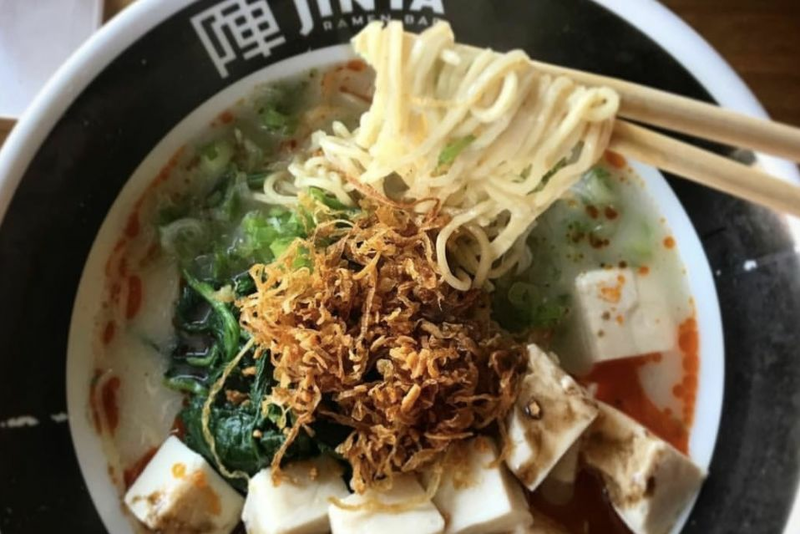 This Phoenix-based chain at the Galleria's BLVD Place is a smorgasbord of delicious vegetarian and vegan dishes that will certainly put a smile on your herbivorous lover’s face. Start off True Food's popular edamame dumplings and the shiitake and organic tofu lettuce cups. For entrées, you can't go wrong ordering the spaghetti squash casserole that’s mixed with fresh mozzarella, tomatoes and zucchini or the teriyaki brown rice bowl, which contains a variety of Asian vegetables, avocado and sesame seeds. If the two of you are looking to share, get the butternut squash pizza; with walnuts, smoked mozzarella cheese, sweet onions and arugula, you'll be fighting over the last piece Lady and the Tramp-style. Don't miss the great cocktail selection, which even includes gluten-free and non-alcoholic mocktail options. 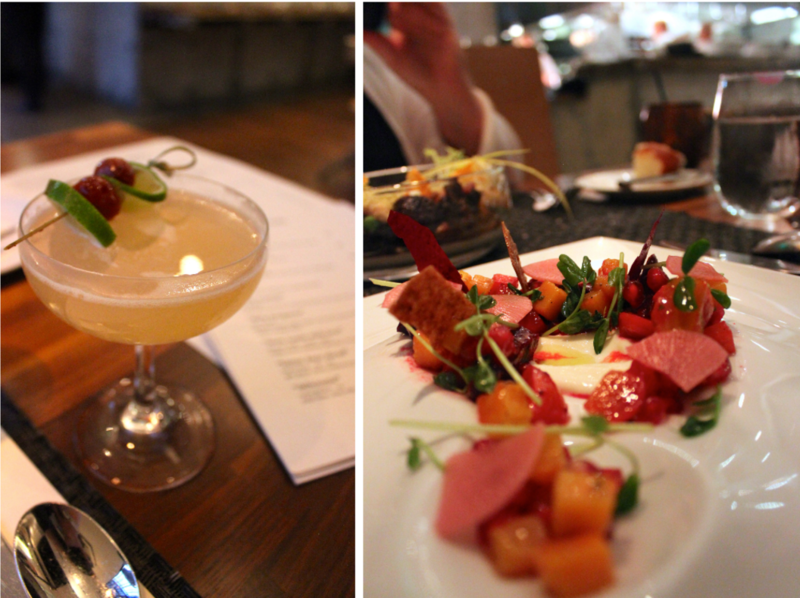 Start your evening off right with a cocktail and a sumptuous salad at Triniti. 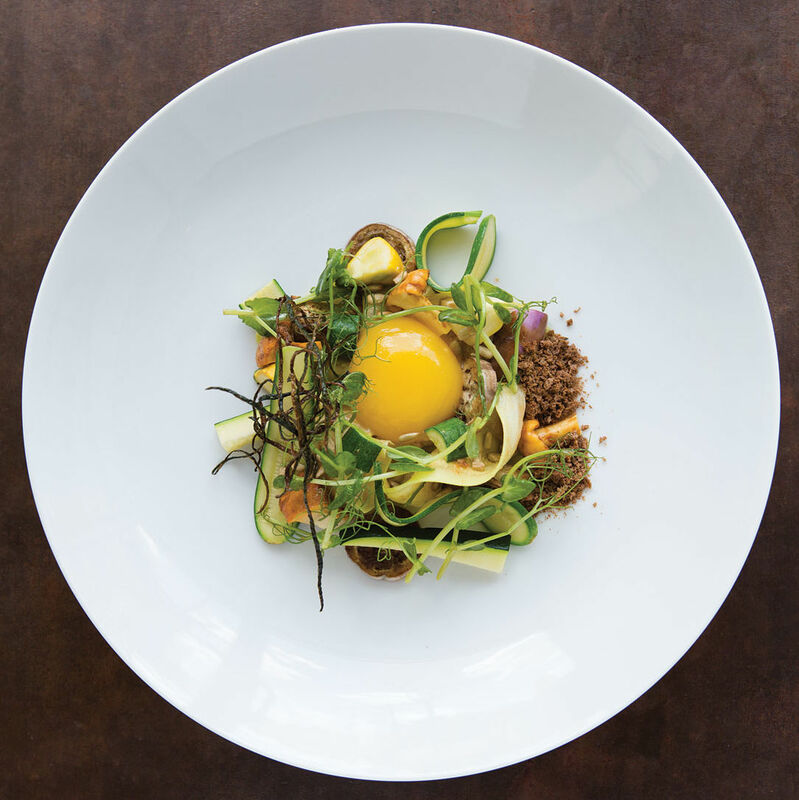 Don your best attire for this sleek and sophisticated Montrose restaurant, which serves chef Ryan Hildebrand's Texas take on New American cuisine. If you're looking to splurge (and why else would you come here if not to go all out? ), ask your waiter about Triniti's six-course vegetarian chef’s tasting menu that changes with the seasons. If you're sticking to on-the-menu items, try the broccoli and cheddar soup topped with Parmesan crumbs and then move on to a simple yet tasty salad—it has broccoli, carrots, olives, tomato chips, and almonds. For your main course, try the butternut squash and goat cheese ravioli served in a sage brown butter sauce with apples and walnuts. Whatever you do, save room for talented pastry chef Samantha Mendoza's dazzling creations, especially her decadent cake for two. $ American/New American 2607 Grant St.